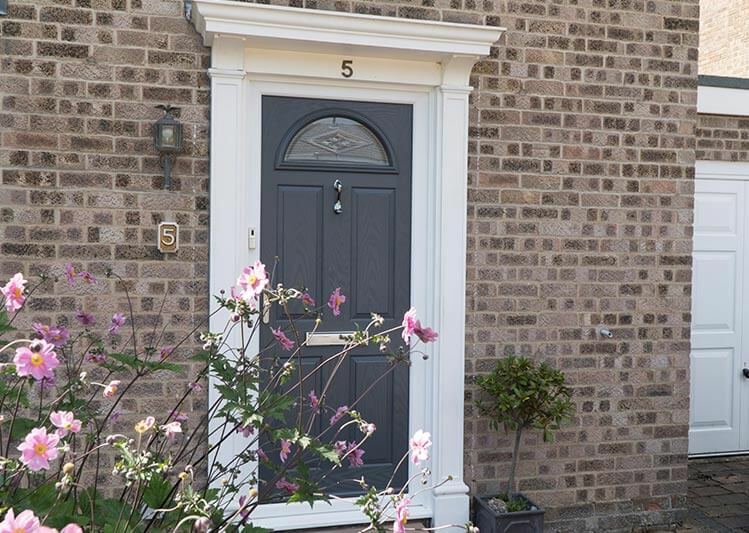 Make the entrance to your home the best it can be with a new composite door from Oakley Green. Our multi-layered composite doors are of the highest quality and are a worthwhile investment that will last for years. 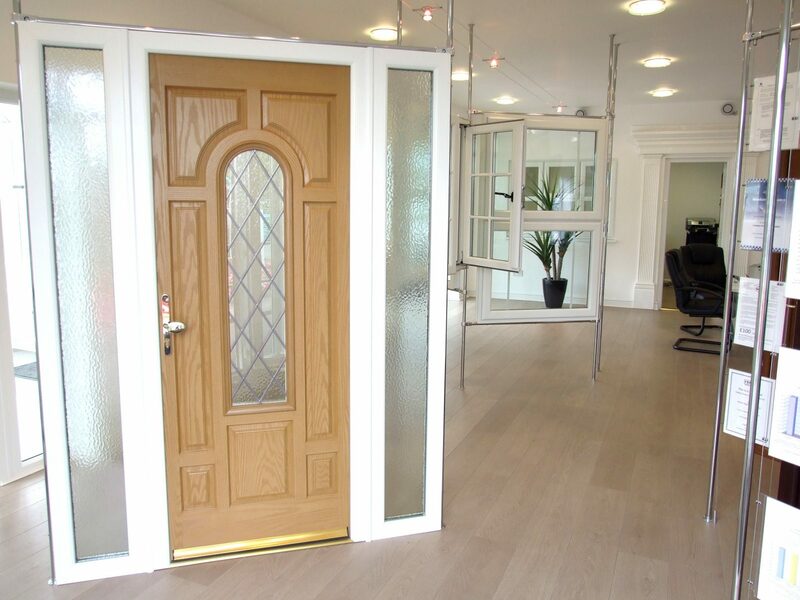 With the combined attractiveness of timber and the performance of modern materials, composite doors cannot be beaten. 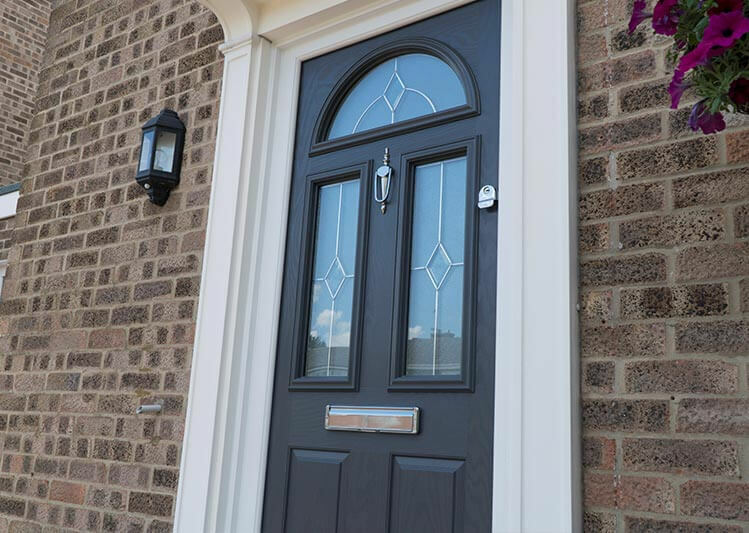 Our composite doors are made up of a combination of uPVC and timber materials surrounding an insulating core. The exterior is a high impact resistant GRP (Glass reinforced plastic) skin that is practically indistinguishable from timber. This gives you an attractive outward appearance while being superb at achieving everything you need from a door. How can Oakley doors benefit you? 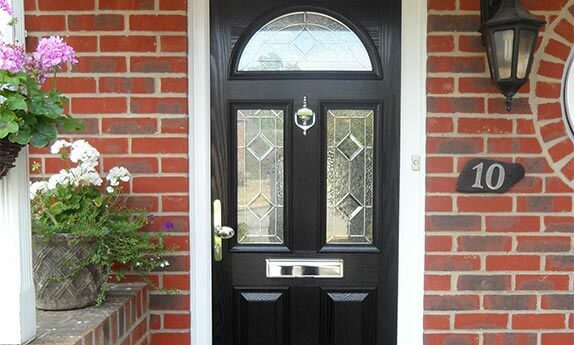 Composite doors can be up to six times more insulating than pure timber. They are the perfect choice in homes where you struggle with draughts and keeping your home warm. Your home will become energy efficient as the multi-layered door gives added protection against heat escaping. Their durable outer layer makes them very low maintenance. Just a wipe down every so often is all that is required to restore its original elegance. The superb durability means that the door will last for years to come in the same pristine condition as the day it was installed. 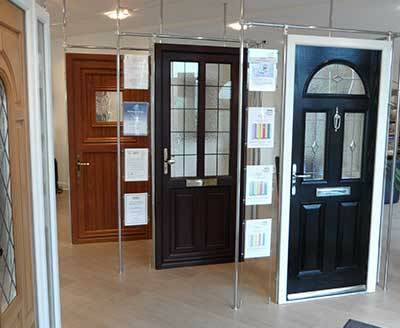 With a choice of styles, colours and glazing options you can easily customise your door. 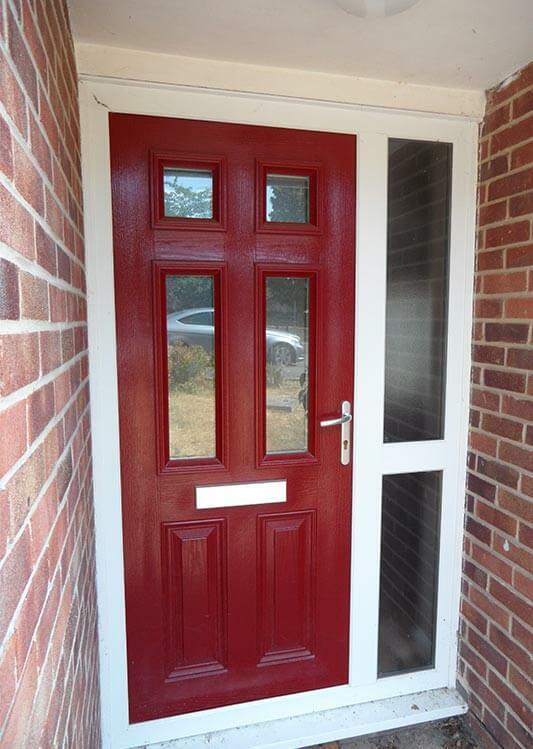 Whether you’re looking for a green composite door, red composite door or bespoke composite door, we can design your perfect multi-layered composite door. 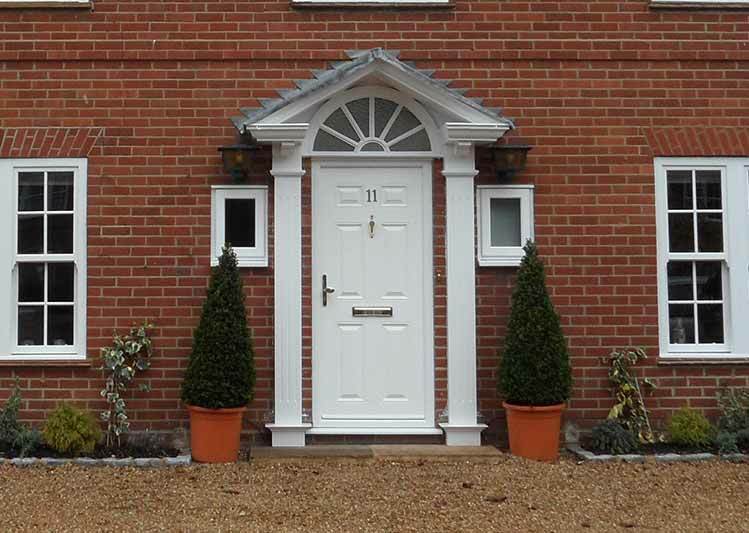 Give your home the sophisticated and attractive entrance it deserves. Hardware is available in a range of colours and styles to allow you to mix traditional with more modern elements. The inherent makeup and multi-layers of composite doors makes them stronger than any other traditional door. 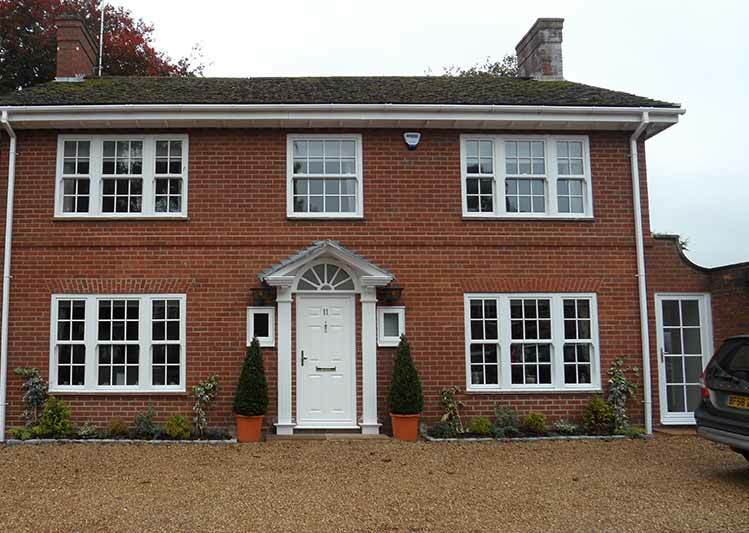 All of our glazing is high performance and has passed rigorous safety checks. We also offer effective locking mechanisms to give you added peace of mind that intruders will not get through your multi-layered composite doors. If you want your property to present the right first impression every time, the Royale Collection of entrance doors can help. Each product is designed and constructed with the utmost care, while the attention to detail demonstrated by our installers is second to none. Why choose Oakley Green Conservatories for my composite door? We take care of our customers throughout the whole process. Every product offered by Oakley Green has an insurance backed guarantee as well as aftercare. Contact us today to discuss how we can improve your home with a new composite door.